There is an impressive selection of pre-owned cars from leading makes in our showroom, such as Citroen. Catering to a variety of segments of the market, Citroen's collection includes something for every driver from compact cars to huge vans. The manufacturer?s most prominent models include the capacious C5 Tourer and the Picasso range, which have become incredibly popular family cars in the UK. 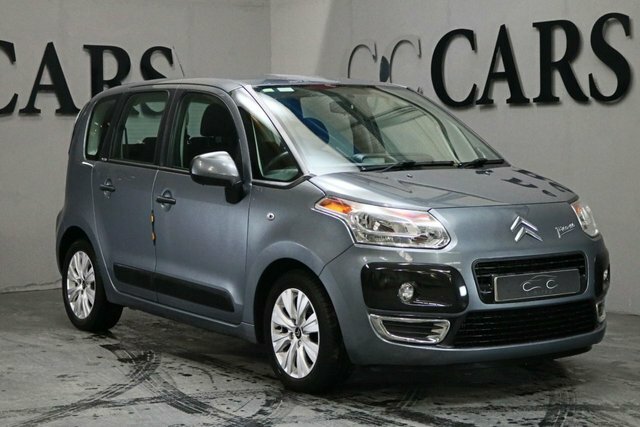 There is certain to be the ideal Citroen car for you, and there is nowhere better to get it than CC Cars Limited. It is our objective to make your car purchase hassle free. 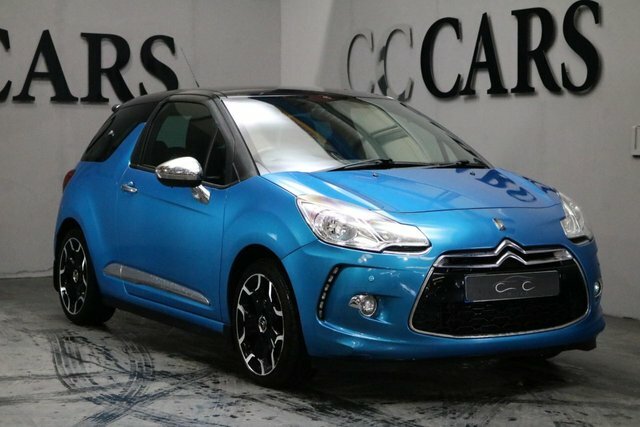 Speak to a member of our sales team today to set up a test drive in one of our Citroens.